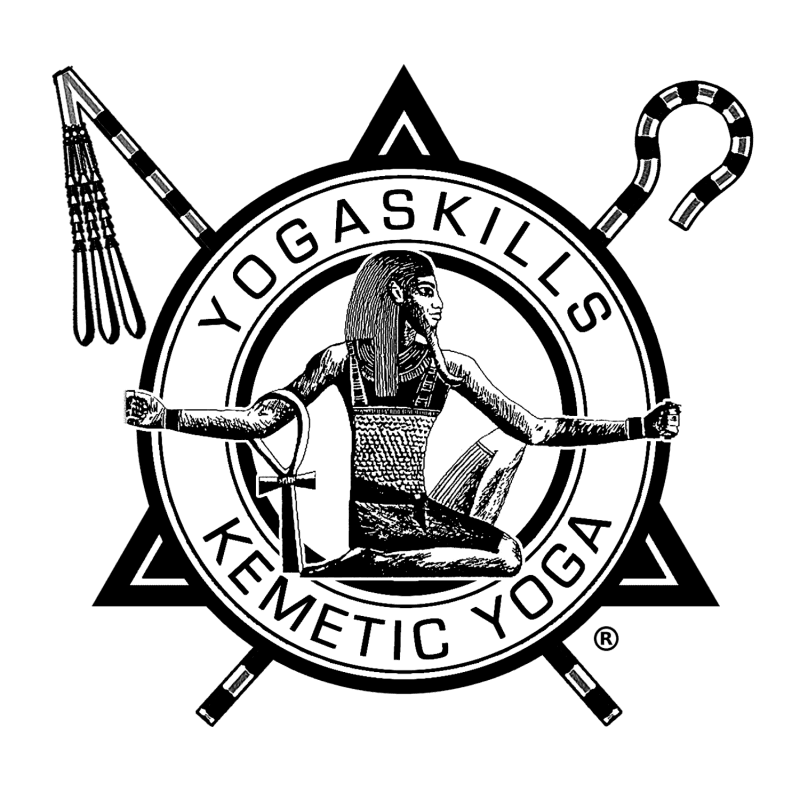 These retreats are designed for those who are seeking to begin a Kemetic Yoga practice, or for those who wish to expand and enhance their current Yoga practice, regardless of style and experience. Over the course of 7 days we will cover hip & joint openers, back openers, and inversions, as well as balance and breathe work. $395 down payment, followed by 3 easy payments of $600. Contact YogaSkills directly for alternative payment arrangements. Training, accommodations and 2 meals per day included. AIRFARE IS NOT INCLUDED. Payments are partially refundable. $395 deducted from all refunds. Our Kemetic YogaTM experience will take you to one of the most healing locations for yoga and meditation in the world. The tropical island of Jamaica! Twice per year we partner with one of several resorts to bring you a unique, customized experience. Some want to escape the day-to-day doldrums and recharge their minds and bodies. Some choose our retreat because it allows them to add a new skill to their repertoire of holistic services or supplement an existing business. Whatever your reason, you will have a transformative experience that will change your life! • Trips to beaches, crafts markets, botanical gardens and more!